More and more children are getting smartphones these days. Children are one of the largest user groups of mobiles. The average UK child gets his or her first mobile phone at the age of seven, and the first smartphone at the age of ten, according to research done by Opinium, and an estimated 90% of eleven to sixteen-year-olds own a mobile. Rather obviously, if a kid has a mobile phone, they’re also going to need an operator. And that leads to the question of which UK operator is going to be the best choice for your child’s plan. If you’re a parent, then choosing the right mobile plan for your child might be a problem. There are just so many plans to choose from, and so many things to think about. That’s why we’re taking a look at which network operator is best for kids. Keep reading to find out all you need to know about what you should be looking for, as well as a look at the best mobile operators for kids. What Do I Need to Think About Before Looking at Networks? There are a couple of things at stake here. Firstly, and most importantly, there’s your child’s safety. Ideally, you’d like to protect your kid from all the evil that can happen online, and obviously, that’s not completely possible. But a decent operator should have ways that you can protect your child’s phone from some of the worst offenders like inappropriate material. Secondly, there’s the issue of money. Obviously, kids aren’t always great with money, and allowing them unlimited use of a mobile phone could mean huge bills at the end of the month for you. So you’ll need to take into account ways that operators allow you to cap spending or other ways that you can limit just how much your kid can spend on his or her phone. A good mobile operator should give you as much control as possible over your child’s mobile plan. Whichever operator you’re looking at, there are really only two choices that you’re going to have. Most operators will offer both of these options, though some may only offer one or the other. Prepaid plans, or Pay As You Go plans, are a great way of limiting spending. You load up your kid’s phone with credit, and once that credit is gone, they can no longer use their phone, meaning no unpleasant bills for you. The downside of pay as you go plans is that your child could run out of credit at an inopportune time. Not being able to call you for a pick up because he or she has no credit defeats the purpose of a child having a phone in the first place. However, some operators have special measures in place to stop this from happening. Also, prices tend to be higher overall with PAYG plans (e.g. the cost of calling per minute is higher, for example), though whether or not this is an issue depends on how much your child uses his or her phone. You can also take advantage of bundled offers that most networks offer whereby you pay a set amount per month and receive a bundle of minutes, texts and data that lasts for 30 days. There’s no commitment so you can add them whenever you see fit. Say for example your child is going on a school trip for a few days, you could buy a bundle pack to make sure they have more than enough data and texts to stay in touch. The other alternative is a contract phone plan. This means that your child uses his or her phone and you get a bill at the end of the month. Most plans will give you a limit for the number of minutes, texts, and data you can use per month for a set price. But going over those limits can mean hefty extra charges on your bills. Some operators allow you to cap extra spending, meaning your child won’t be able to spend much more than their regular monthly charge. On the other hand, there’s no chance that your child will run out of credit, and can call you at any time. Plus, prices tend to be lower on contract plans. And many operators offer special family plan discounts and other perks, which could mean saving money for the whole family. Tesco Mobile is our top pick as they offer a range of PAYG and contract plans (including short and long contracts), and prices are generally pretty low. In terms of parental controls, all phones are by default set to block 18+ content, and you can also change that to block 12+ content if you like. Tesco also offers spending caps which you can set for between £0 and £100, allowing you to control extra spending, and they have flex contracts which allow you to change between monthly plans (useful if your child uses their phone more or less than expected). Finally, family plans offer you one monthly bill for the whole family, as well as a range of rewards such as extra minutes each month. Does My Kid Need a Phone? The first and most basic question is whether your child actually needs a phone or not. It can be tough to say no, especially if every other kid on the block has a mobile, but it’s an important question. If your child is never alone, then a phone doesn’t make much sense. Once your kid is old enough to walk or take the bus to school alone, then a phone becomes more of a necessity. Just make sure that you’re not jumping the gun when it comes to agreeing to buy a phone for your child. Money is always an issue when shopping for mobile plans. Take a look at your monthly budget and think about how much you can reasonably spend per month on a kid’s phone plan. Remember that there may be months when you end up having to spend more (due to over-use, breaking plan limits, or whatever) and make sure you have a safety net. Finally, consider whether or not your child’s phone plan needs to have internet access. It’s not a requirement. A simple dumb phone with texts and calls might be enough for smaller kids. If you don’t require an internet connection, then you can get a cheaper phone plan that doesn’t contain data (or contains very little). A non-data plan can be a good compromise option for younger kids who are insistent about needing a phone. Parental Controls: Some networks offer parental controls through your online account with that operator. Being able to change settings on your child’s account to ensure that they can’t access certain kinds of websites, or download certain kinds of apps. This is a good idea if you have younger children. However, these parental controls aren’t perfect. Whether your chosen network offers them or not you’ll still need to set up parental controls on your child’s actual phone, and may want to download some parental control apps as well. Spending Caps: Some networks allow you to set spending caps on an account. So if your child’s plan costs say, £10 a month, you might be able to set a spending cap of £5, meaning that the maximum cost of your child’s bill will be £15 a month. Spending caps are a great idea but don’t forget that in some cases they may mean that your child is unable to call you (if they’ve reached their spending cap and have no minutes left on their plan). Unlimited Calls/Texts: In order to overcome the problem of your kid not being able to contact you, you might want to look for a plan with a network that offers unlimited calls and texts, thus letting your child be in contact all the time without needing to spend any extra. Family Plans: Some networks offer family plans, or multiple SIM card plans. These allow you to cut down on costs by having more than one member of the family attached to the same account. 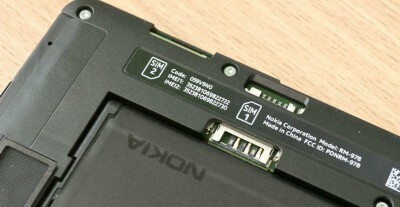 Details vary between operators. You may be able to have only one monthly bill, for example, or you may get rewards or discounts for having multiple SIM cards. If you’re looking to save money and you or another family member is in a position to change networks, then family plans can be a benefit. But before we get into operators, first you should know how we choose which ones to include. We took a look at all the different networks and chose those that were somehow beneficial to parents, either in terms of actual benefits, budget, or parental controls. We checked out reviews of operators from parents to see what kind of experience other people had. And obviously, we spend a lot of time around mobile phone tech, talking to networks, and some of us have kids ourselves, so we got some pro advice too. That been said, let’s take a look at the best network operators for kids. You should have a fair idea now of the kinds of things you should be looking for from a mobile operator. So which networks should you be looking at? We’ve got the low down on the best ones below. Tesco Mobile have long been a forerunner in the family mobile market. They offer a range of PAYG and contract plans (including short and long contracts), and prices are generally pretty low. In terms of parental controls, all phones are by default set to block 18+ content, and you can also change that to block 12+ content if you like. This is available for both contract and PAYG customers. There really aren’t many downsides to going with Tesco Mobile for your kid’s contract. However, it’s the family plans that are the real winners, so if you’re not looking to change networks yourself (and thus take advantage of the discounts of a family plan) you will be able to find a cheaper single user contract elsewhere. 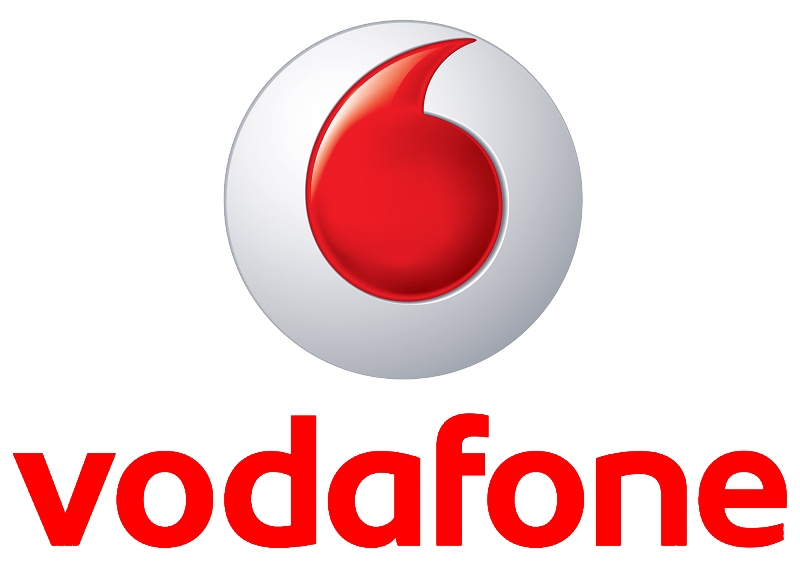 Vodafone are a great operator if you have kids, and they take child safety very seriously. 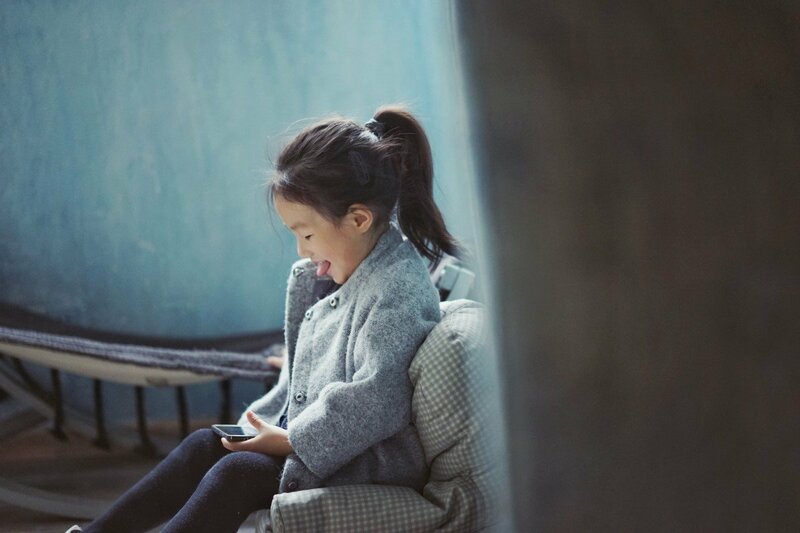 You’ll find tonnes of information and tips for keeping your child safe with their phone on Vodafone’s digital parenting website, including guides for setting up parental controls. Vodafone also cooperates with the Child Exploitation and Online Protection Centre (CEOP) to help protect kids from inappropriate content. Should your child see something they shouldn’t, all you need to do is report it to customer service and the site will be blocked within six hours, reported to the police and to the Internet Watch Foundation. There are a range of plans available, both pay as you go and contract, so you get plenty of options. And whilst they don’t have spending caps, they do have data caps. These allow you to cut off the internet connection once the monthly limit has been reached (and since data is the most expensive part of a mobile bill, this should limit spending whilst still allowing your child to call and text). 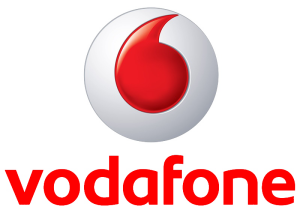 They also offer a 15% discount for each SIM card added to an account and opt for the Vodafone Family Plan and you can pay just £7 a month and have everyone in your group call each other for free (for up to 60 minutes). Finally, you can also share data within your family group, so if your child needs more data and you have extra, you can gift some to him or her. The lack of a real spending cap is a small disadvantage here, though that data cap makes up for it somewhat. Other than that though, Vodafone is a pretty good choice, though cheaper options are available if you’re not into getting a family plan. Giffgaff gets our vote for kid’s mobile operator simply because it’s so budget friendly. Giffgaff is a PAYG only network, meaning there’s no chance of you overspending or getting surprise bills. It’s also exceptionally cheap with plans going for just £5. Though Giffgaff does offer traditional PAYG, it’s far cheaper to buy a 30 day “Goody Bag” that will give your child a set number of minutes, texts, and a data amount that can be used within a 30 day period. Just make sure that “automatic top up” is disabled in your online account to prevent the bundle from automatically renewing. There are parental controls available with Giffgaff blocking 18+ content by default. And you can find a guide to setting up all kinds of parental controls on their website. Whilst there’s no actual spending cap, the fact that this is pay as you go does limit how much you can spend. There are no family plans available though. The lack of family plans could be a deal breaker for some, and there’s is always the chance that your child will run out of credit and not be able to contact you, which could be another concern. But if you’re looking for cheap service, Giffgaff is an excellent choice. If you’ve got older kids or teens, then Voxi could be just the network that you’re looking for. They offer only pre-paid plans, and they’re pretty cheap, with three plans available (£10 for 6 GB of data, £15 for 15 GB of data, and £20 for 45 GB of data). Better still, all Voxi customers get unlimited data for social media and messaging, meaning your child won’t be able to use up their data limit with their Snapchat habit. There are content control options for parents, just make sure that you have the login information for the online account and then you can block certain content. There’s no spending cap, but since this is pre-paid you shouldn’t need one. Oh, and all plans have unlimited calling and messaging, so being out of contact shouldn’t be a problem either. There are no family plans with Voxi, which might be a deal breaker for you, and the service is for those under 30 only (meaning you might not be able to get an account yourself). Other than that though, Voxi is a great choice for kids that have a social media habit, and which kid doesn’t? There are a lot of benefits to plans with EE, not least super fast 4G+ data service. If you’re a parent though, you’ll be more interested in EE’s awesome parental control system. This allows you to set different limits for different SIM cards, choosing different levels of content locking. Content locking off means there are no limits, strict means 12+ content is banned (including social media sites), and moderate means 18+ content is banned but there is access to social media sites. You get spending caps too, so there’ll never be a surprise bill. And there are family plans, giving you discounts for adding more SIM cards, giving you rewards such as extra data, and allowing you to share data between family group members. And you can choose to have just one monthly bill with all accounts listed on it. 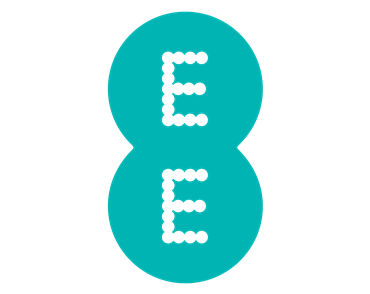 The downsides of going with EE are that they are pricey when compared to other operators. And super fast 4G+ data sounds good, but in reality, your kids probably won’t need it (and if they do have it they can potentially eat up their data limit quite quickly). However, those parental control locks are a great idea and very flexible. O2 is another operator that takes kid safety very seriously. You can find a guide to talking to kids about the online world on their website, and they have a strict parental control system in place. You can control content and settings from your online O2 account, and the site leads you through the process so it’s easy to do. You can place a spending cap on any O2 account, and texts will be sent when your child reaches 50% of their spend cap, and again when they reach 100%, so your kid will know exactly what’s going on. There are also family plans available, which give you some pretty hefty discounts for adding more than one SIM card to your account, though there are no extra perks like extra minutes or data as some other networks offer. 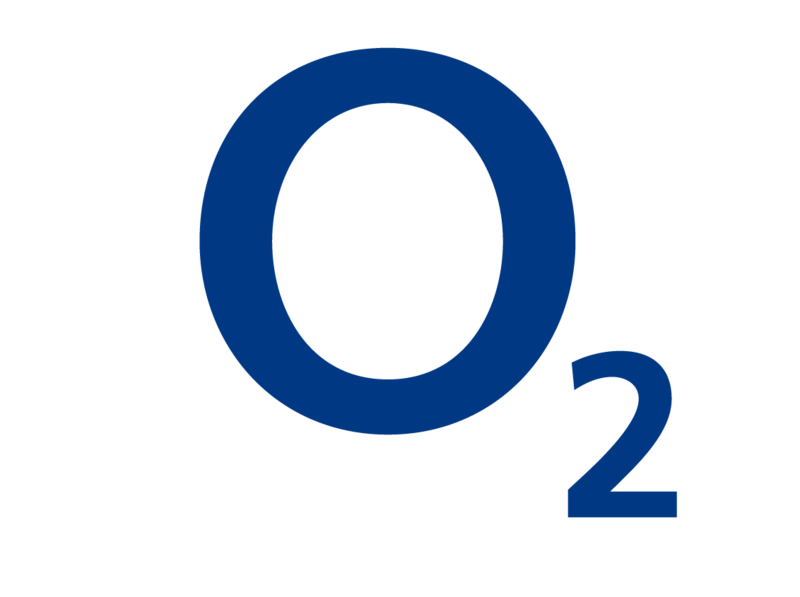 The downside with going with O2 is probably going to be the price for most people. As a major operator, O2 contracts aren’t cheap, and their PAYG rates aren’t the lowest around either. This is particularly true if you’re not going with a family plan. However, parental controls are great with O2, which is a big selling point for parents. Three is the last of the major networks, and they get our vote for prices. Their PAYG prices, in particular, are very cheap, though contract prices aren’t bad either. They do offer limited parental controls, allowing you to block 18+ content, though you’ll probably need to add more by downloading some parental control apps. In terms of spending caps, you can set a limit to the amount you want to spend each month, and you can also block extra spending (such as premium rate numbers), which is handy. Three doesn’t have family plans per se, but you do get discounts for adding extra SIM cards to your account, though there are no other perks. Parental controls could be a little better here, though you can fix that by downloading some free apps. And the lack of family plan perks isn’t great either. 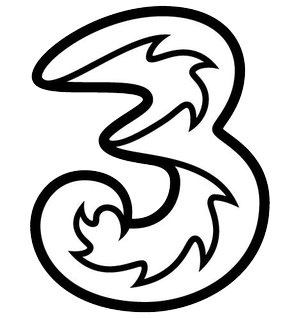 However, for pure price alone, Three could still be a great option, particularly if you’re looking for cheap plans that have big data limits. Pay As You Go might not be the best option for kids. Sure, you can control spending more easily, but there’s always the chance that your child will run out of credit when they need to call you, meaning it’s not exactly safe. However, there are a couple of 30-day contract options that could work for kids. The benefit of a one month contract is that you decide whether or not to renew, meaning you’re not stuck in a contract if your kid loses their phone or gets it taken away as punishment. iD Mobile offers a “shockproof” plan that gives 500 minutes, 5000 texts, and 3 GB of data for £8 a month on a monthly recurring contract. This plan has a £5 cap on excess use, meaning your bill can never be more than £5 over the agreed upon monthly fee. You might also want to think about the GiffGaff “goody bag” plan, which you buy whenever you need to and contains a monthly plan of texts, minutes and data, and often works out cheaper than other options. Plusnet Mobile and Virgin Mobile also offer recurring monthly contracts with various conditions attached. With cyberbullying ever on the rise, a wealth of inappropriate material online, and child groomers frequenting social media sites, the main concern for most parents when getting child mobile service is safety. Fortunately, we have a guide for keeping your child safe when online and using their smartphone, but you’ll still obviously be concerned. Fortunately, many operators offer additional services to protect your child. And, of course, finances always have to be a concern too. Kids racking up huge mobile bills from premium rate numbers aren’t unheard of, and no one wants to go into debt to their mobile operator. Again though, many mobile operators do offer protection against unexpected costs as part of a kid’s mobile plan. Not only that, but some operators also offer family plans, meaning you can get cheaper service for everyone in the family if you all agree to use the same operator. 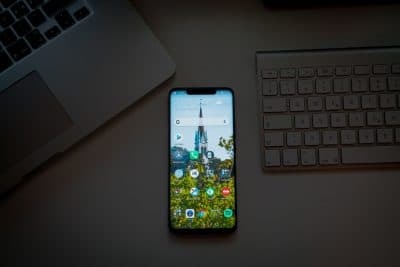 There are plenty of mobile networks to choose from in the UK from the main players through to the MVNO’s, but not all of them are a good fit for kids so hopefully our guide helps. If you have any questions about choosing a network for a child or any of the points we have raised in this blog feel to contact us.